Ellen Pompeo got 92 balloons for her birthday! Gift her more message balloons!! 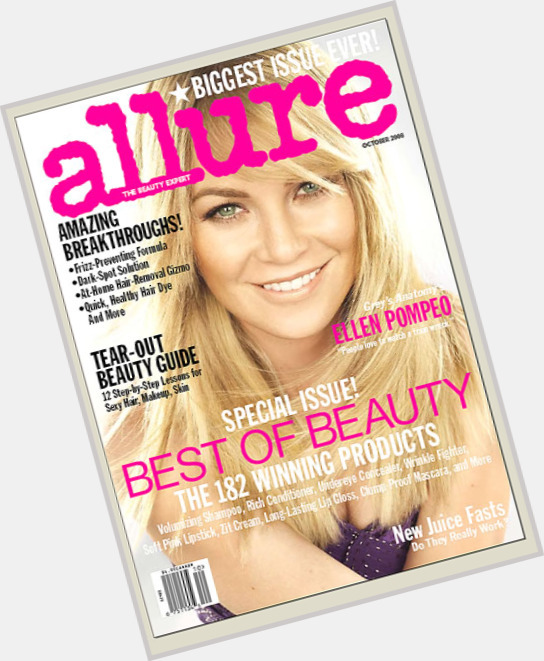 Ellen Pompeo will celebrate her 50 yo birthday in 6 months and 18 days! 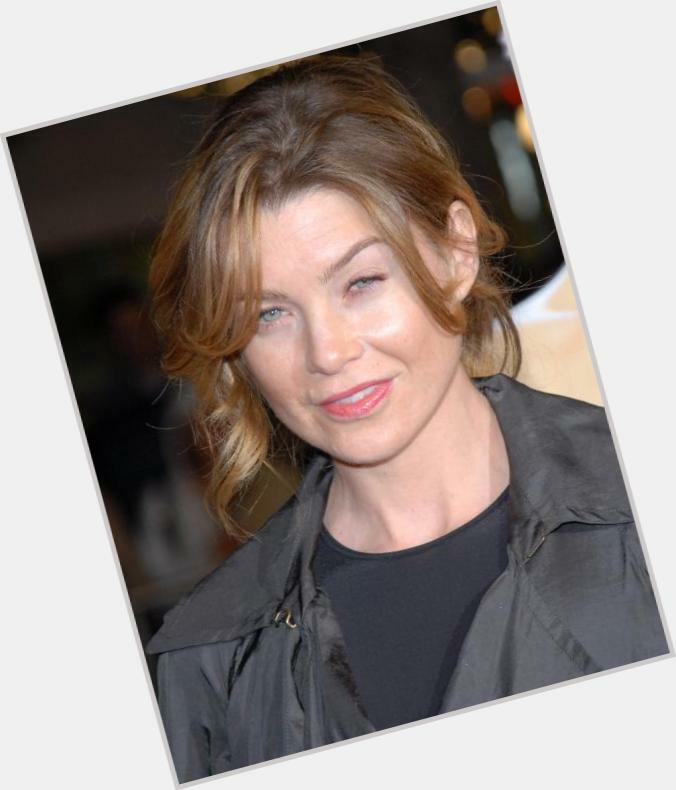 American actress; She is famous from Meredith Grey on Grey's Anatomy. Before "Grey's Anatomy" (2005), she auditioned for a television pilot called "Secret Service". That show was not picked up by any television network. She is the youngest of 6 - she has 5 siblings who are all at least 8 years older than her. One of them is Maureen Pompeo. Had a part in Eternal Sunshine of the Spotless Mind (2004), which was deleted from the final cut. Is a native of Boston. Suffers from asthma. Wed fiancu00e9 Christopher Ivery in a civil ceremony in New York City on November 9, 2007. The only people in attendance were Mayor Michael Bloomberg and First Deputy Mayor Patti Harris, who served as witnesses to the ceremony. She's engaged to music producer Christopher Ivery. Was approached to play the role of Becky in Clerks II (2006), but turned it down because she had just finished the pilot for "Grey's Anatomy" (2005). Had another scene in Daredevil (2003) as Matt Murdock's (Ben Affleck) secretary Karen Page, but it was deleted from the theatrical version of the film. Her mother died when she was only 4 years old. Her father is Joseph Pompeo, a salesman. Engaged to music producer Chris Ivery [November 13, 2006]. After they started dating three years ago, they learned that they both grew up in Boston, 10 miles from each other.